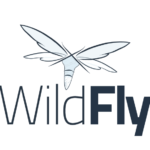 WildFly provides multiple ways to deploy your applications. In this post, we will deploy applications to remote WildFly server using curl. See my other posts to learn the other ways to do it. That’s it! Now your application is deployed and enabled in the remote WildFly instance using curl.